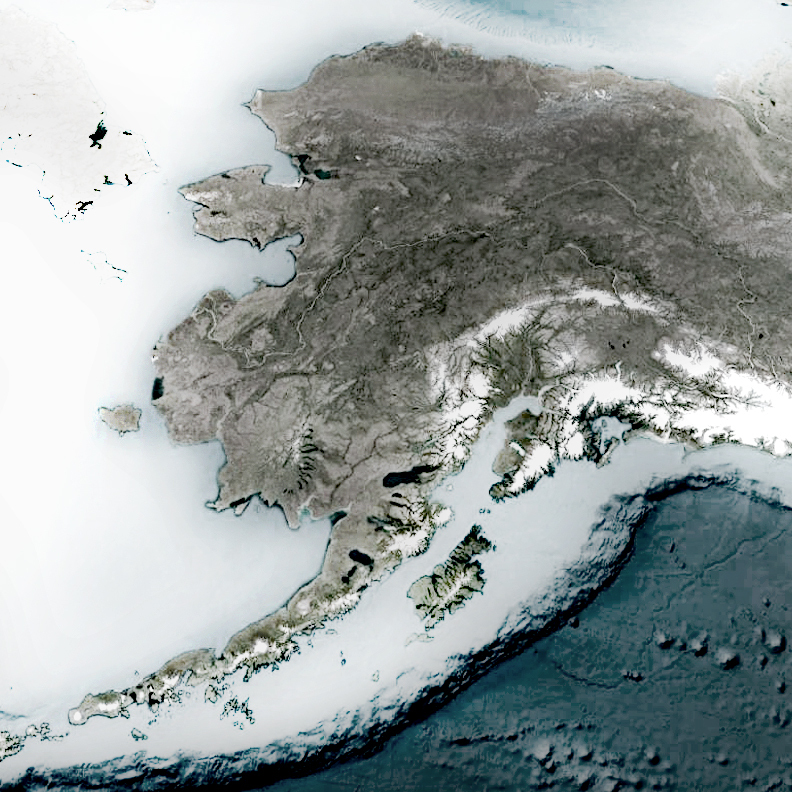 Alaska is a vast place, with great diversity in its ecology and its population. 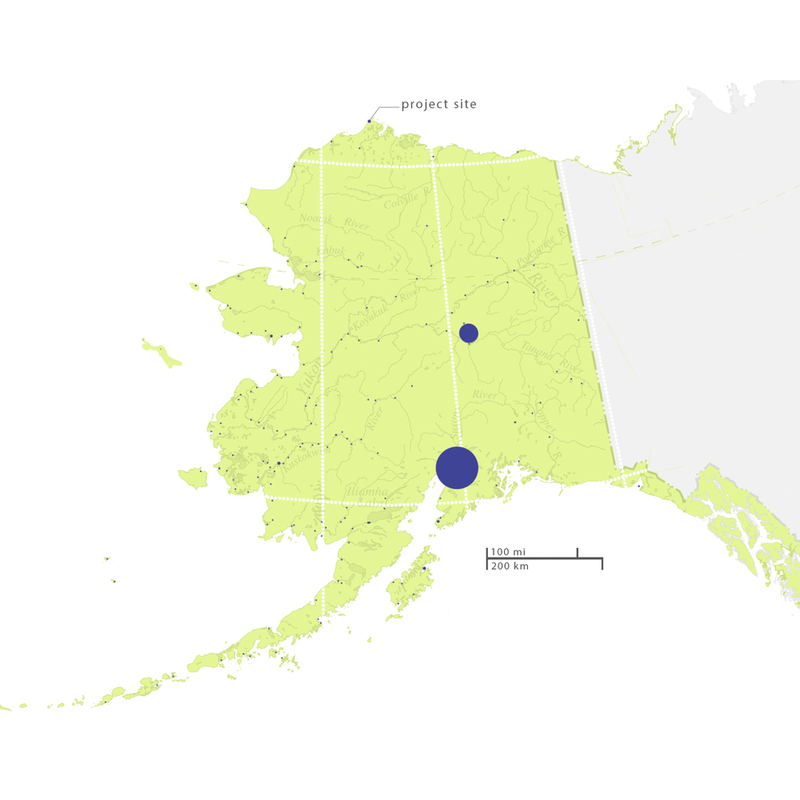 About half of Alaska's population is scattered in the over 200 tiny villages which dot the state's riverbanks and coastline. Alaska plays an important role in the Arctic and what happens in Alaska can have an impact on the rest of the Arctic and the entire globe.